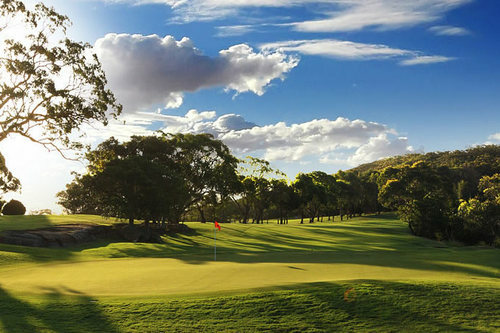 Tucked away in the hilltops overlooking Narrabeen on Sydney's northern peninsula, Elanora Country Club is a haven of tranquility and bushland charm. 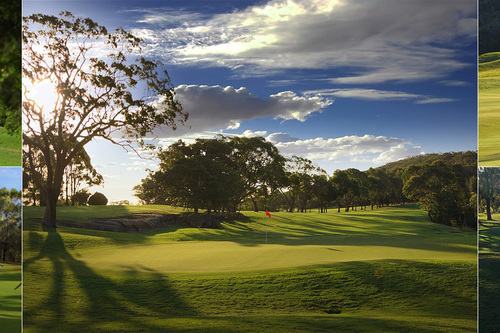 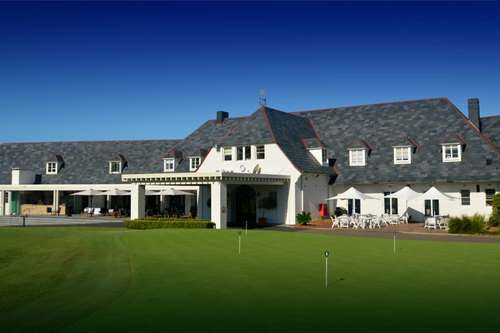 Established in 1928 and situated just 50 minutes from the city, Elanora Country Club is home to one of Sydney's premier golf courses. 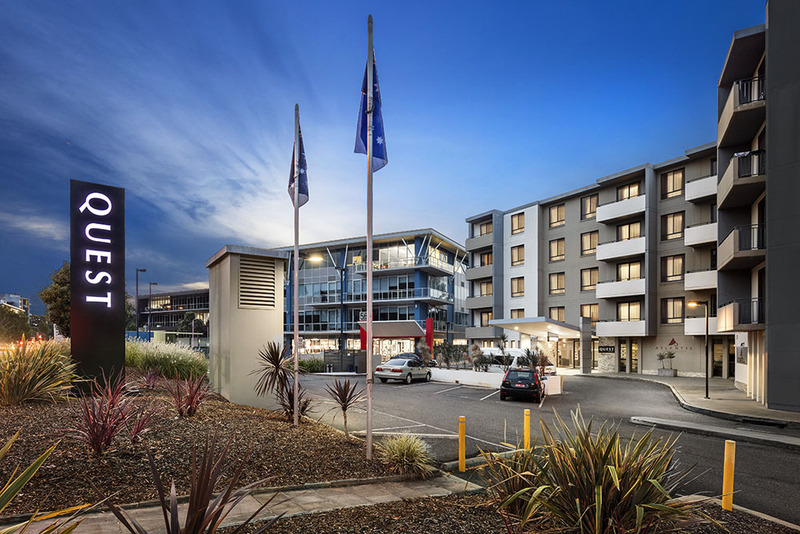 Nestled in a classic bushland setting with captivating views of the Northern Beaches, Elanora is first and foremost a family Club with a friendly atmosphere, relaxed pace and first class facilities.